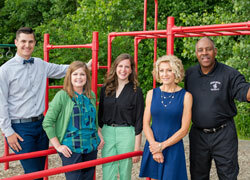 As you seek the best educational option for your family, our Admissions team is committed to working with you. We partner with Christian families to provide a Christ-centered education with strong college-prep academics and intentional discipleship of students. 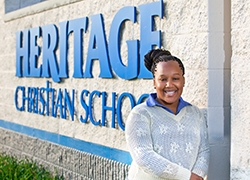 We invite you to discover why Heritage Christian School has been a cornerstone of academic excellence for 50 years. Come and spend some time on our vibrant and active campus to see what sets us apart in a community that is rich with academic options. 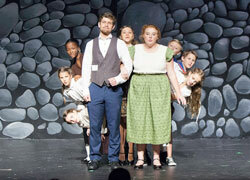 Experience what it means to combine big school opportunities with sensible class sizes, a strong curriculum that is aligned across grade levels, and teachers who are intentional about seeing students succeed both in and outside of the classroom. Learn about our excellent test scores, the accomplishments of our students, the impact of our alumni, and the dedication of our employees. Discover what it could mean for your family to become a member of the Heritage community, and see how a Heritage education can make all the difference in the world. Welcome Wednesdays are a great opportunity for parents to visit one-on-one with administrators, tour the school, and discover first-hand what makes HCS stand out in the educational community. 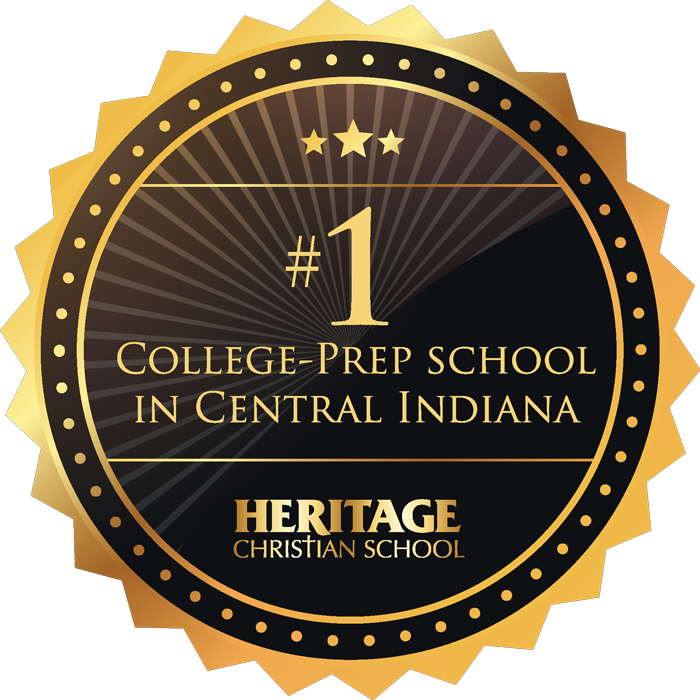 At our info nights you will meet faculty, parents and students, tour our campus, and see for yourself how Heritage Christian School is Inspiring Education in Indianapolis and the surrounding communities. We can tell you how awesome it is to be a student here, but you have to come and see for yourself. 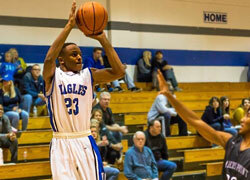 5th-12th grade students are invited to spend the day with us, getting a firsthand look at HCS. Our mission to glorify God, disciple students and pursue excellence is enhanced when our school reflects and embraces the racial, ethnic and socioeconomic diversity found in our community. View our latest student ethnicity data here. 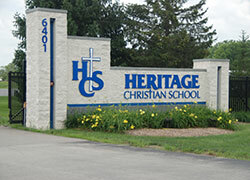 Heritage Christian School admits eligible students of any race, color, and national or ethnic origin.